Tonight I'm spinning Grant Green - Carryin' On. This 1969 album was Green's return to Blue Note after a stint with other labels and marks a major change in his style turning to funky-jazzy R&B tunes. Great album! Check out the solos on "Hurt so bad". Tonight it's an overdose of French pop: Christine and the Queens - Charleur Humaine. This is Héloïse Letissier's first album from 2014, allegedly a huge success in France which more or less made her a star overnight. Intelligent pop music, good sound quality, albeit a tad bass heavy, beautiful melodies. She also published an English version of this album but personally I much prefer the original version with the French lyrics. Check out "Saint Claude" and "Paradis Perdu". You make "It's my life" keeps ringing in my head this morning Shane. What more to say to this on a day like this? It was on the main news today in Germany. 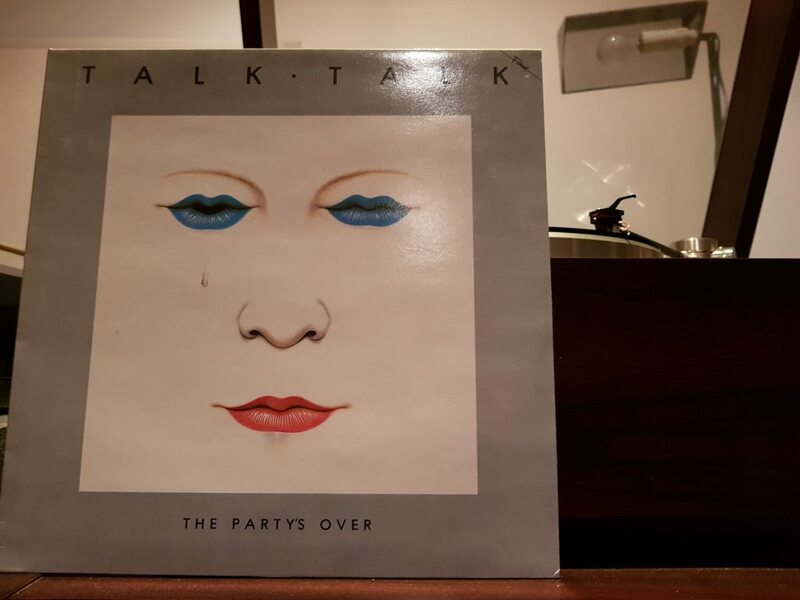 RIP Mark Hollis. Hi Tang. good that is what music is all about. 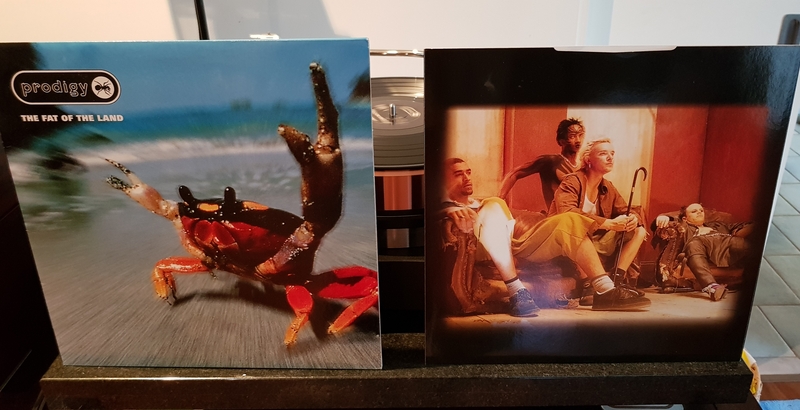 Such a Shame and Renee are two of the most depressing and beautiful songs that when track 4 - It's My Life comes on, its like an elixir of life. Of course Mark is better known for his later albums, but this has a soft spot for me. 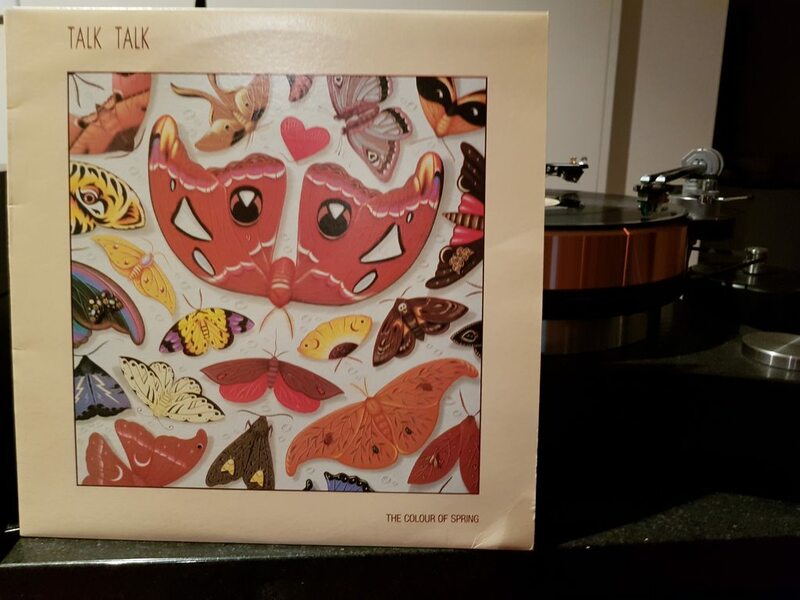 Talk Talk ‎– The Colour Of Spring. my 1986 original Aussie pressing. incredibly detailed Maxicut pressing and prefer it to the well received 2012 UK pressing. what an album. Prodigy ‎– The Fat Of The Land. what an album!! one of the best modern recordings you will hear. RIP Keith, you are missed. Fat of the land? Is this on retired people sitting on their sofas staring at their music systems? 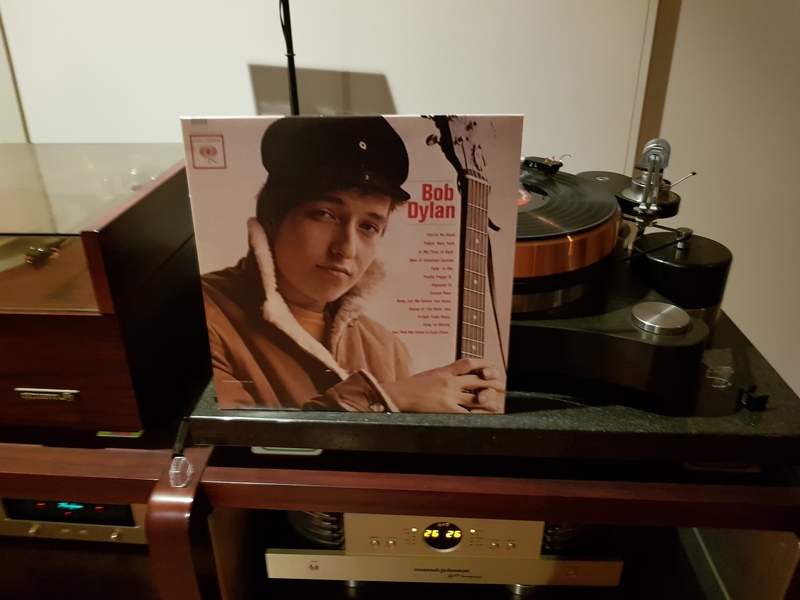 Top Ten Hifi Lists... just added another playlist! Enjoy... Direct links to Tidal playlists included. This album is highly recommended for easy listening jazz. Entertaining music and Excellent recording from Philips label. The LondonJazzCollector made me pull out a record tonight that I haven't been spinning in quite a while: Gil Evans - The Individualism of Gil Evans. Such a great album. I especially like the exciting track "Las Vegas Tango". Incidentally there is a quite interesting cover version of this song on Gary Burtons 1970's album "Good Vibes". 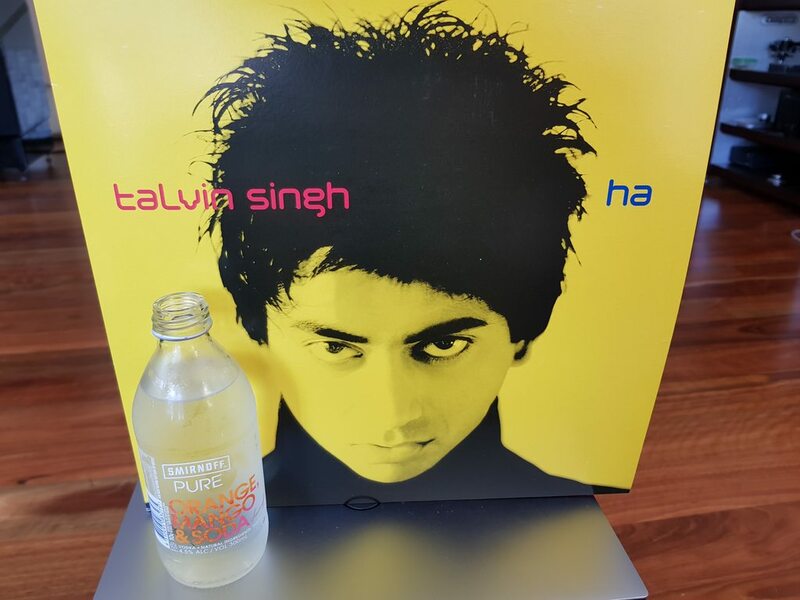 Talvin Singh ‎– Ha. felt like a bit of Pommy Bollywood drum n bass with a cool drink pinched from my daughter. My wife told me to play her something my time every now and then. Tonight I pick this Mike Oldfield.